PETTA GETS A MASSIVE RELEASE IN USA - OFFICIAL DETAILS HERE! 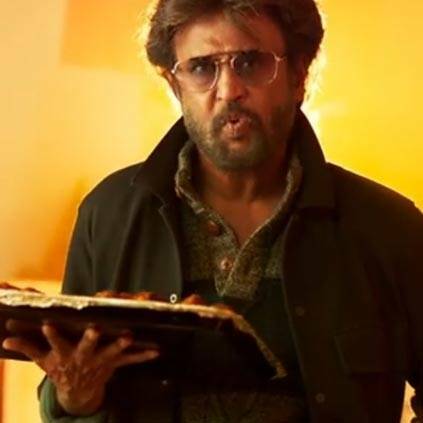 Superstar Rajinikanth's Petta is all set to hit the screens on January 10 and the fans are eagerly waiting to catch this Karthik Subbaraj directorial on the big screen. Petta will have a big release in America on the same day (January 10) and it will be released by a popular film distribution unit, Think Big. The film is being released in 290+ locations in USA, which is indeed a big number considering the fact that there are 5 other Indian films releasing the same week for Indian festival of Pongal/Sankranti. The highlight is that the tickets are sold out in some locations even before the announcement of the theatre list and the buzz is said to be on a new high. People looking for online information on Petta, Rajinikanth, Think Big will find this news story useful.